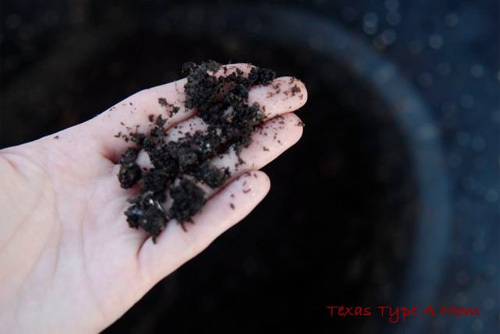 Composting is nature's way of breaking down and returning to the earth organic materials. By composting, you're helping to prevent pollution by avoiding contributing even more trash from rotting in landfills and instead, recycling naturally. Things otherwise known as trash decompose and return to an organic compound that can be used to enrich and fertilize your lawn and garden. Not only are you helping the environment by composting, you'll in turn have a more productive garden and reap the cost saving benefits from reducing the need to purchase harmful chemicals, potting soils, and additional water. To properly compost, four ingredients need to be present - carbon, nitrogen, water, and oxygen. 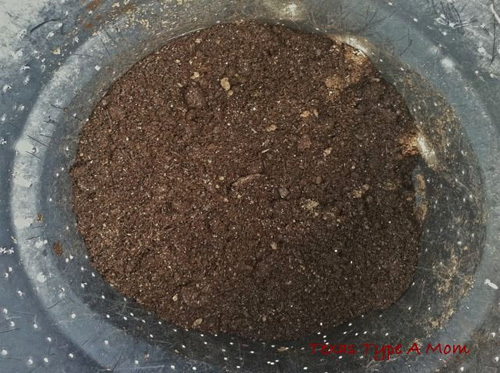 When composting there should be an approximate 2 to 1 ratio between carbon and nitrogen. The easiest way for me to keep carbons and nitrogens straight are to think of them in terms of colors - browns and greens. Carbon sources are usually brown and dry, while nitrogen tend towards things that grow and have a wet texture. What are your thoughts on composting? Are you inspired to start? Kelly is a Type A mom living in Austin. 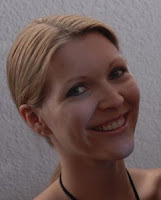 She's a stay-at-home mom and blogs at Texas Type A Mom about family, food, reviews, and living a green life in Texas. Great tips! Composting is SO easy, I wish more people were doing it! Wonderful tips! I have never given it a thought, but maybe I should! We started composting a few years ago and kinda got lazy and stopped. I need to start again. When we had a garden a couple of years ago we started composting. But we've been pretty lax about it this year. I haven't done it yet, but my daughter has a compost bin and she really likes doing it! nice tips.. i like composting, thanks.